Whether the time has come when a replacement air conditioner is necessary or an updated and upgraded unit becomes prudent, HEI is ready to guide you through the process. The first step is completing a Comfort Concerns Survey so that we fully understand your expectations for your cooling system and any uncertainties that need to be addressed. Next, a technician will conduct a room-by-room load analysis to accurately determine the input/output requirements of your home. This step is critical to assure you, the customer, are getting the most appropriate appliances in regards to performance, efficiency and price point. Our technicians take the time necessary to answer your questions during this process to correctly set expectations and educate on the various factors involved. We understand there are many companies competing with your business and understand the need to shop around. A written estimate of materials, services and labor will be provided for your personal review for 30 days. However, we are confident that our workmanship and value is second to none and hang our hats on this everyday. It's hard to imagine a life without air conditioning. In the grand scheme of things, it has become another technology we take for granted- until, of course, the thermometer outside reaches 100°. It's during the hottest of the summer days that an aging air conditioning unit is likely to fail. Problems range from coolant leaks to compressor failures but all result in the same scramble for service. Let our experienced and highly trained professional technicians handle your air conditioning repairs and servicing and take comfort in knowing the issue will be resolved in a responsible manner that won't simply lead to more service calls down the road. HEI Technicians carry advanced diagnostic equipment and instruments to help ensure that the problem is diagnosed correctly and other issues that might be lying in wait aren't left uncovered. We service all makes and models of heating equipment and offer 24-hour availalability for emergency repairs, including weekends. 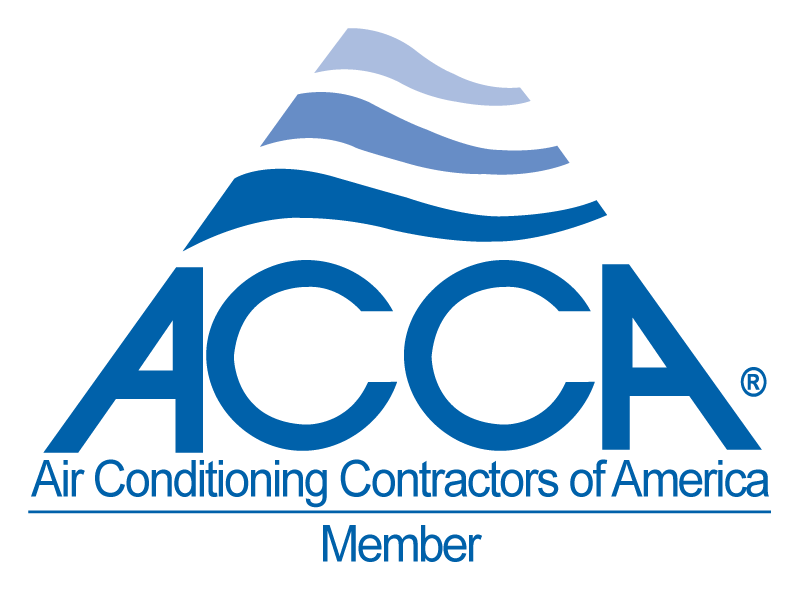 Air conditioner units are subject to environmental stress that other components of your HVAC system aren't. Routine maintenance of your air conditioning unit will prolong it's life and ensure you don't spend a day without the cool comfort of AC. When an air conditioner's evaporator coil is fouled with dirt and grime, it cannot supply proper heat transfer which simply results in greater energy consumption and overtasking of the unit. Equipment operating with dirty coils can use up to 37% more energy than those with clean coils. Additionally, a dirty system's cooling capacity can be reduced by as much as 30%. Dirty coils increase operating pressure and temperatures that breakdown the compressor's lubricant and can result in equipment failure. Cleaning evaporator coils with an appopriate acid wash will yield better performance for an aged unit and could prolong the life of the unit. We offer a full line of Trane products to keep your family cool all summer long. 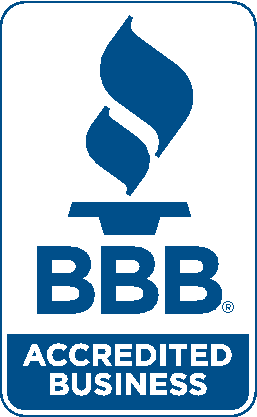 Trane's quality has spoken for itself for over a century and we are proud to offer a top-tier brand to our customers. 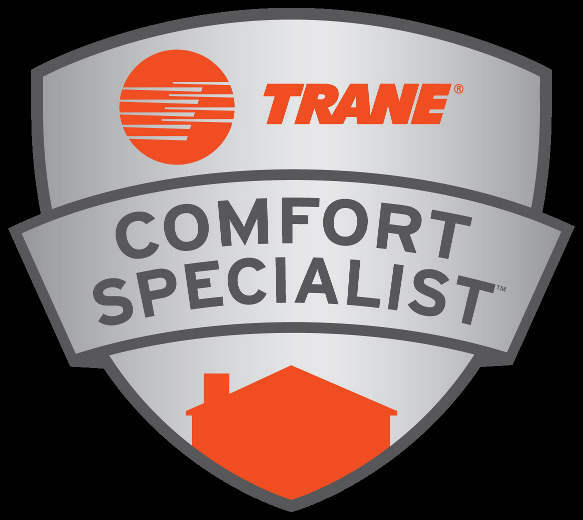 Trane offers a full line of air conditioners, heat pumps, all-in-one systems and ductless systems. This allows us to find the perfect product to fit the needs of your application.